Sometimes the unexpected happens, and residents of Addison and Richardson might suffer the consequences. This usually happens during the spring storm season so it is important to prepare in advance. Light It Up Electric suggests that residents consider installing a whole house surge suppressor before the possibility of trouble begins. A surge protector can pay for itself in the long run because one lightning strike or large power surge can take out thousands of dollars of electrical wiring, including everything from the tanning bed outlet to any dedicated circuits that are being used. 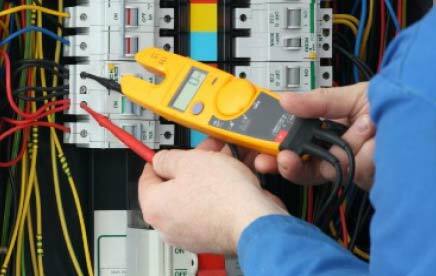 Of course, the licensed and insured electrical repair men at Light It Up Electric are happy to deal with the repairs caused by this type of unfortunate event, but it might be best to prepare in advance. 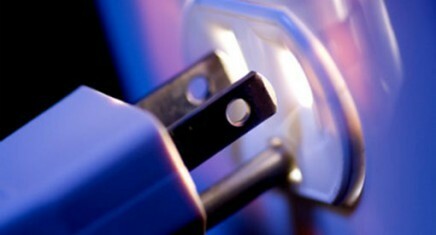 Storms can cause breaker tripping, compromise plugs and outlets, and shut down security lighting. 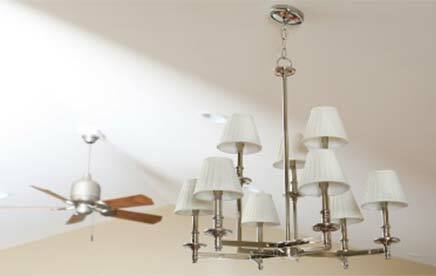 Our servicemen at Light It Up Electric are well-trained in trouble shooting these problems. They can even do a breaker box upgrade when it is necessary to keep an Addison or Richardson customer’s home safe. This company has been servicing residents of these cities for over ten years, and we know our business well. 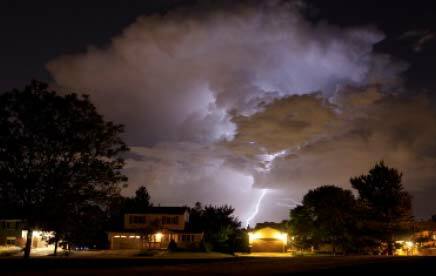 If storm damage leaves a homeowner in need of a professional electrical repair job, Light It Up Electric is ready and waiting to be of service. It is easy to contact our courteous staff either online, by phone, or in person. 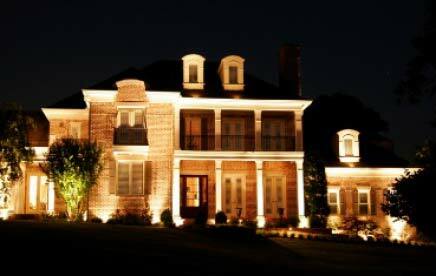 Homeowners in Addison and Richardson should just send a note to www.Lightitupelect@aol.com, and we will quickly respond, or look us up on the web at www.LightItUpElectric.net. 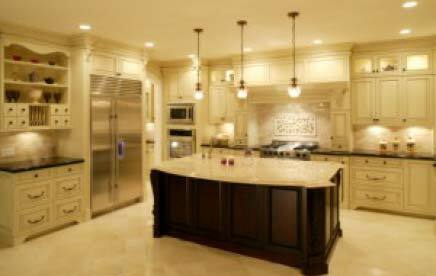 We pride ourselves in excellent workmanship, and all electrical repair work is guaranteed. Give us a call and let us equip your household with the latest in safety components before seasonal storms arrive. We are happy to be members of the Better Business Bureau, and will be glad to offer residents of Addison and richardson references from previous customers.